What we are most known for is helping leaders and followers work together in a culture that realizes all actually lead. We are often called for conflict resolution for individuals as well as teams. EQ, TRUST, Empathy, Win-Win, Seeking and fullfilling needs. Energizing Accountability, and creative collaboration. Just to name a few of the concepts we like to share to enhance the work culture and produce less toxicity and more function and productivity. Self-Calming for students and younger employees. 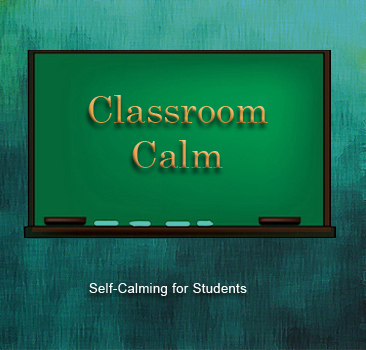 In the educational arena, students need a way to calm themselves when angry, anxious, distracted, and hyper. Classroom Calm will also help the focus-challenged employee. Classroom Calm - Single on iTunes. Click here to watch a sample refresher for CSRs dealing with difficult callers. We produce these for specific needs and as followup to training and as a part of continued development.